Putting Your Garden on Automatic Pilot. Relax and enjoy your garden and outdoor space with one of our maintenance programmes. 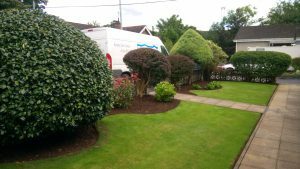 For regular garden maintenance in Lisburn, Belfast, Antrim and Down, our experienced staff will keep your garden looking its best all year round, taking care of all the jobs you either don’t have time for or don’t wish to do. Visits are arranged on a weekly, fortnightly or monthly basis depending on your requirements. As the name suggests, we’ll take care of everything in your garden. Lawns will be mowed and edges neatened fortnightly, or weekly. Beds will be kept weed free. Paths, driveways and patios will also be kept weed free. 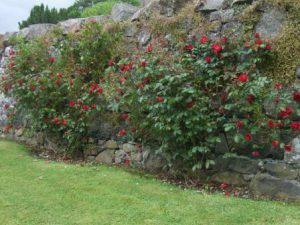 Shrubs and hedges will be trimmed at the right times and in the right way. Leaves will be gathered in Autumn. 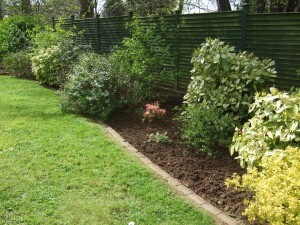 Yearly power washing, gutter cleaning and drain clearance can be also included as well as mulching of beds if required. 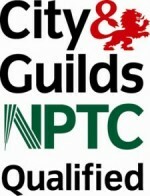 This maintenance programme is tailored to your garden and your needs. Total Garden Care also includes two free lawn treatments as standard – 1 application of herbicide to kill broad-leaved weeds & 1 application of Summer fertiliser. 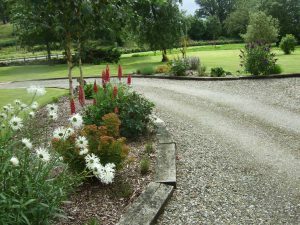 If you require garden maintenance in Lisburn, Belfast, Antrim and Down, then get in touch to have your garden professionally managed. Leave the hard work to us, and enjoy the results. This is for everyone who is happy cutting their own lawn, but who either doesn’t have time or just plain hates the mountain of weeding, tidying and plant care that comes with a garden. With Everything But The Lawn we will visit your garden fortnightly or monthly to keep beds, paths, patios and driveways weed free. Shrubs and hedges will be trimmed at the appropriate times and perennials cut back in Autumn. Leaves will also be gathered and as with Total Garden Care, power washing, gutter cleaning, drain clearance and mulching of beds can also be added to your maintenance programme if required. Everything But The Lawn is also available for those seeking garden maintenance in Lisburn, Belfast, Antrim and Down. Generally it is only suitable if you have a larger property. Are there areas where you would like changes made? 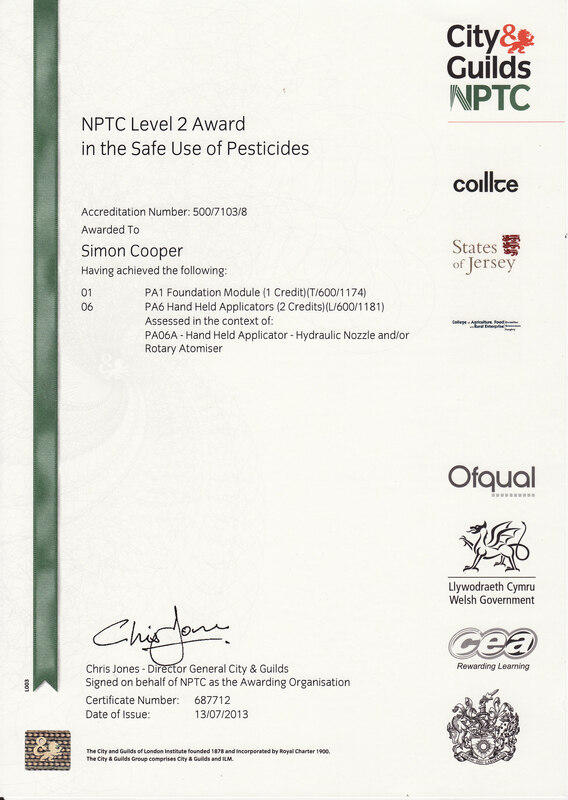 With both our maintenance programmes, we can advise you on the best ways to develop your garden and of course we can carry out the work required. Developing your garden can mean filling the gaps in a bed with new planting that gives you colour when your garden lacks it. Or it can mean creating brand new beds, or converting existing beds into low maintenance beds. For a more radical approach developing your garden can mean turning an area of lawn into a wildflower meadow!